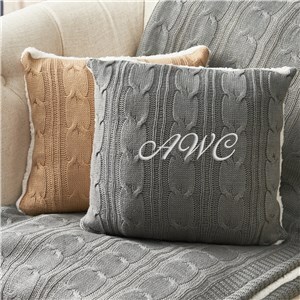 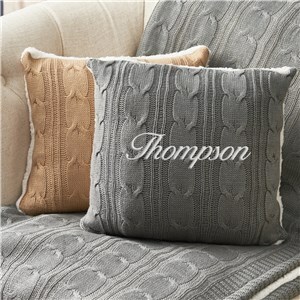 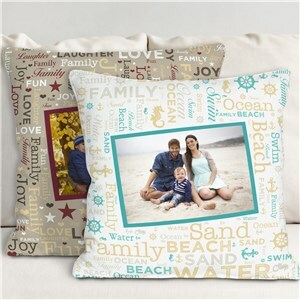 Throw pillows add the perfect touch to any home or living space. 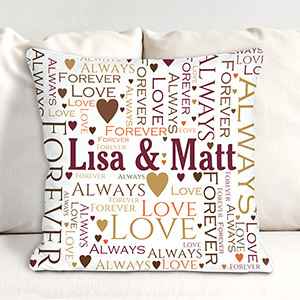 GiftsForYouNow custom prints each personalized throw pillow to order, meaning no two throws are the same. 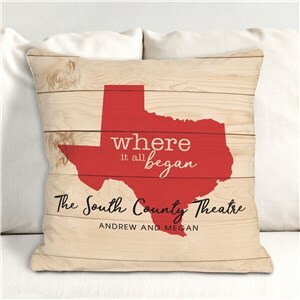 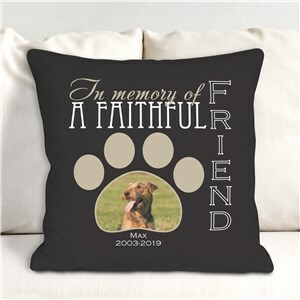 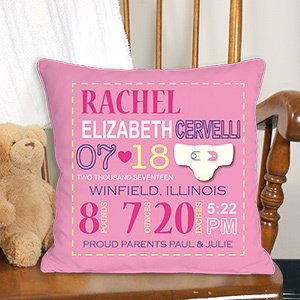 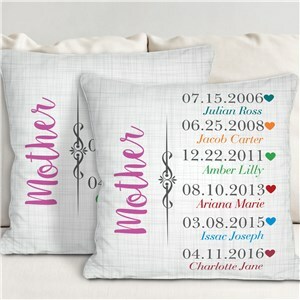 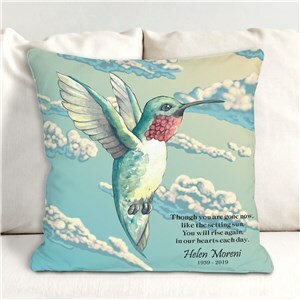 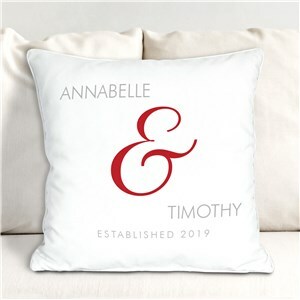 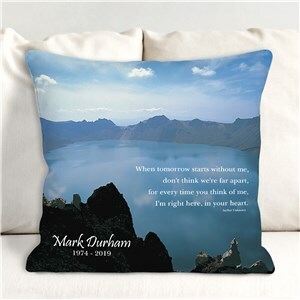 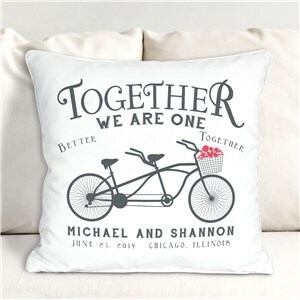 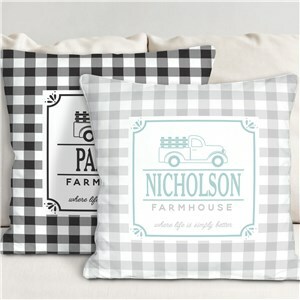 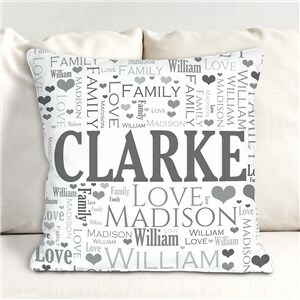 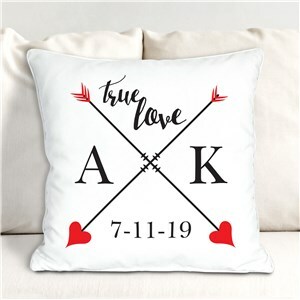 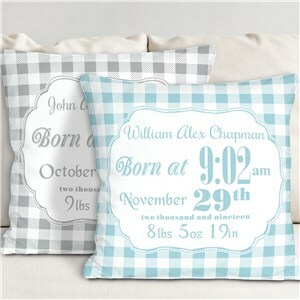 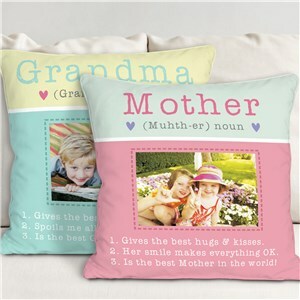 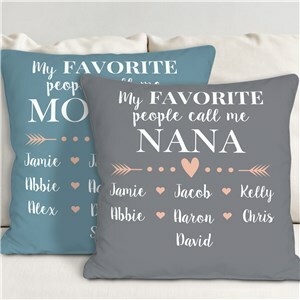 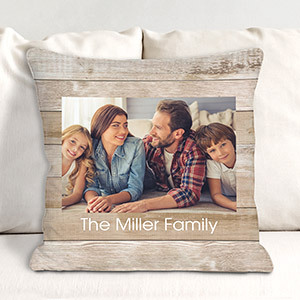 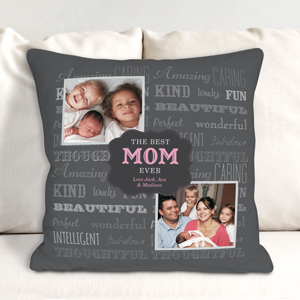 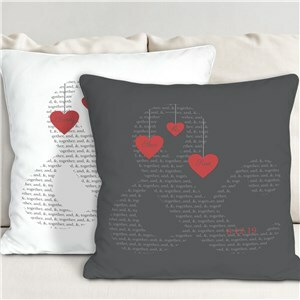 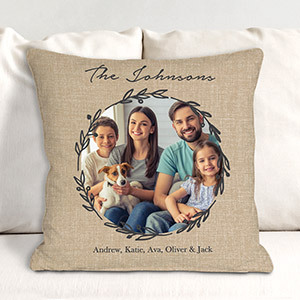 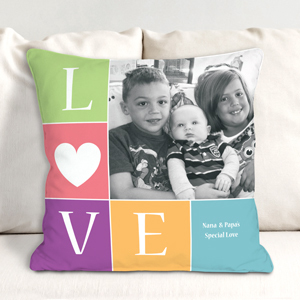 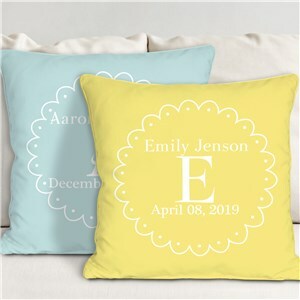 Include a picture, announcement, special date or unique message to any of the printed throw pillows in our collection and watch the recipient’s eyes light up when you present their new gift. 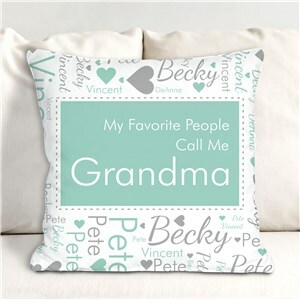 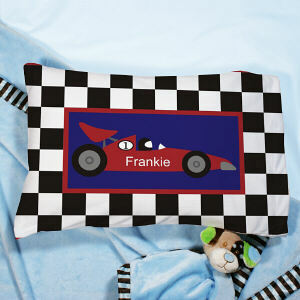 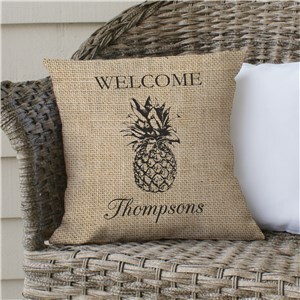 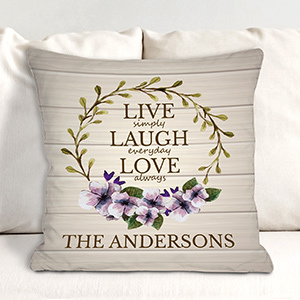 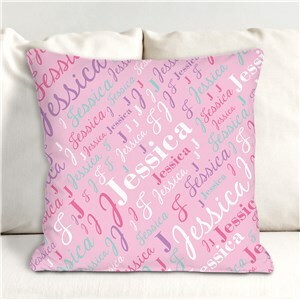 Liven up any couch, bed or chair with a personalized throw pillow from GiftsForYouNow. 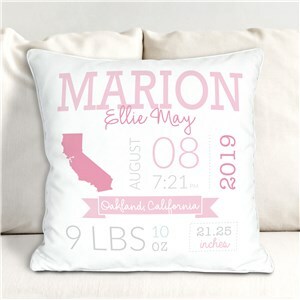 Never disappointed with the products nor the turnaround time. 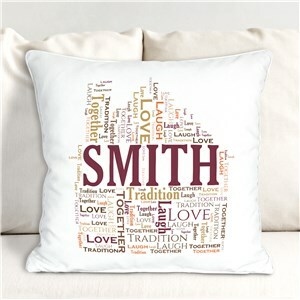 Many are purchased as gifts and the recipients have always expressed delight.